The site by crawling household bugs is disgusting to say, but the least. So if you seem to be coming across them in almost every room you enter, then you know it’s time you act fast and furious least those little monsters take control of your whole house. While sometimes it’s scary to confront even the smallest of them all, you got no choice but to gather courage, especially if you live alone or are the only brave adult in that house. But, how? 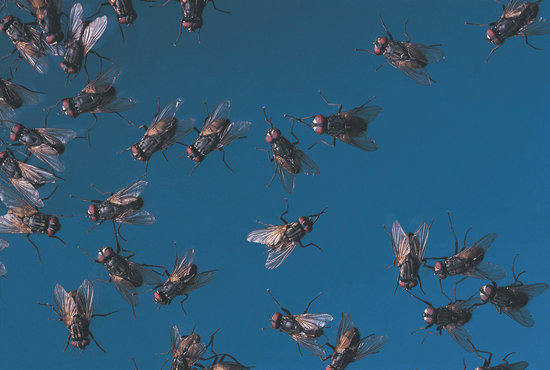 We give you an ultimate cheat to destroy those pests once and for all below. Read on! There shouldn’t be any second to waste the moment you spot a pest. That’s why it’s always advisable to keep your pesticide, be it in powder or spray form, within reach. 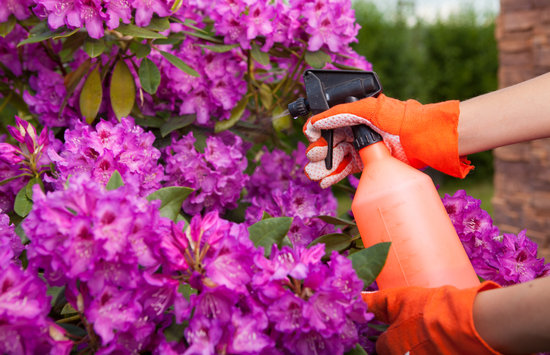 Reach out for your pesticide and spray it directly at the bug to kill it on the spot. There are various brands of such products for household use you can purchase from your local drug store or supermarket. You can also spray or sprinkle it on pest-prone areas of high effectiveness. You should, however, select your sprays carefully and use human-friendly ones. If you have been trying to get rid of bugs using the above-mentioned methods but can’t seem to downsize the number, then there must be a huge underlying cause. And most of the time, it’s because of the conducive environment they find in your house. So search through your furniture, carpet, and walls to locate their main hideout and then deal with it. For example, if it’s in the carpet, vacuum it as much as possible and dispose of the dirt far away from your house. You can also purchase specific covers for beds to isolate bed bugs, sterile your plants’ soil to avoid breeding and much more. Also, if you’re moving into a home that has been recently evacuated, it’s important to take precautionary measures to ensure you don’t move into an existing pests prone area. And for this, it’s always advisable to invest in building pest inspections as the experts can easily spot pests in areas that you couldn’t even have thought of. This could help you change your mind in time or help you adopt an appropriate bug killing/prevention method before moving in. Ever heard of people being trapped in a building or theft site? Well, you can do the same to those meandering bugs. And there are various ways you can achieve this. For instance, you can choose to purchase a sticky trap and fix it at strategic points, or you could go with a vinegar trap, especially for those annoying flies. They get attracted to the container and end up drowning. If you have some more cash to spend, consider getting specific pest traps from your local store. This is especially effective for stubborn ones. Sharing your home with pests is one of the most disgusting and frustrating experience any homeowner can experience. But the good news is that you can get rid of them and continue enjoying your home’s ambiance in peace. And above ultimate guide will help you get started. We are glad to help!